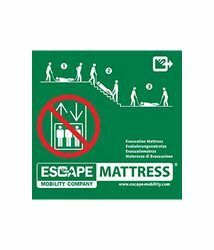 The Escape-Mattress® Solo is fastened to the wall. 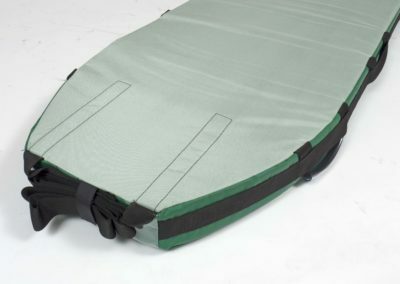 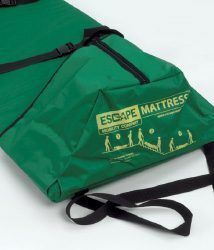 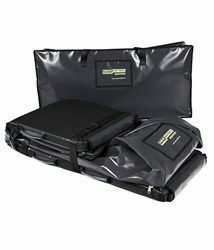 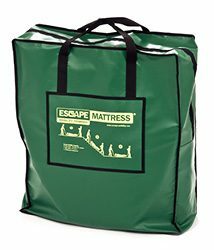 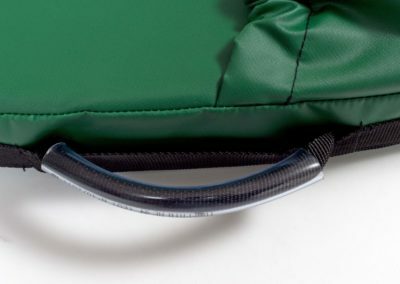 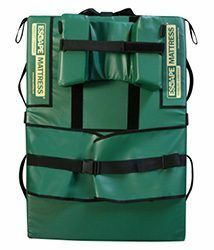 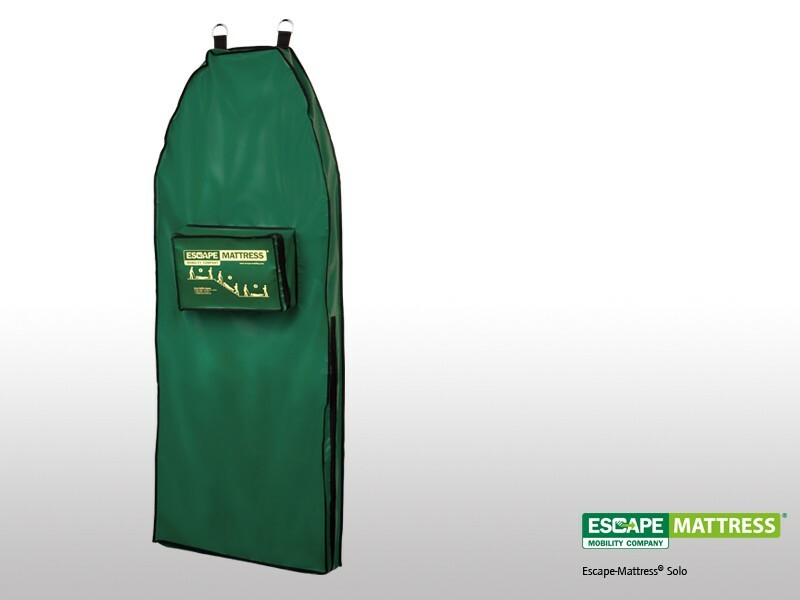 By opening the zip at the underside of the cover, the Escape-Mattress® Solo slides out and is ready to use. 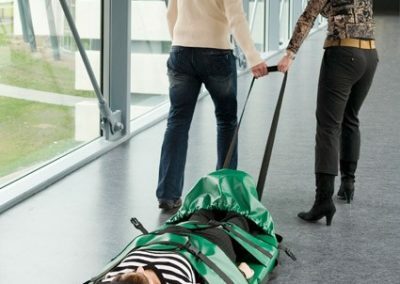 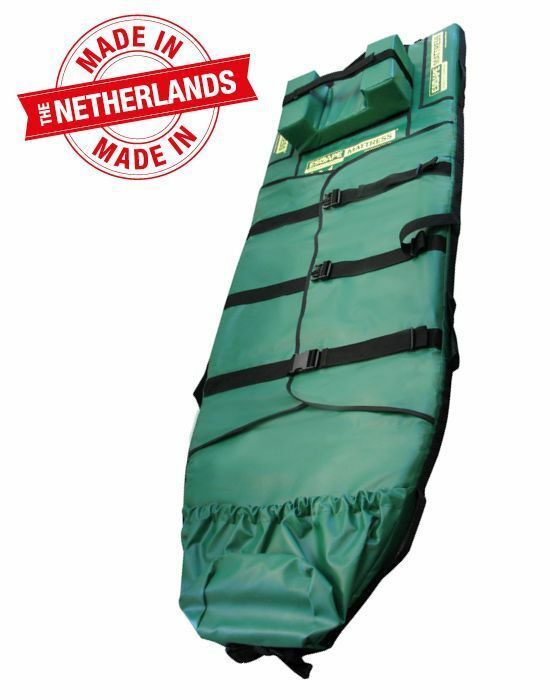 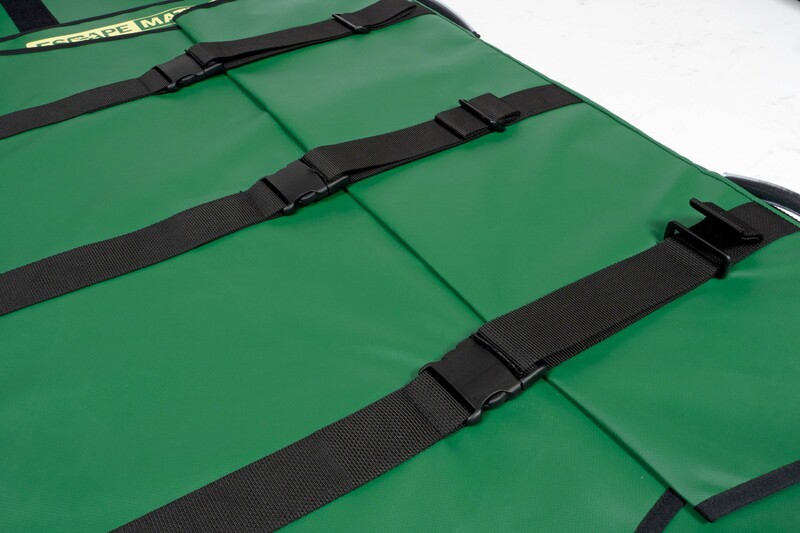 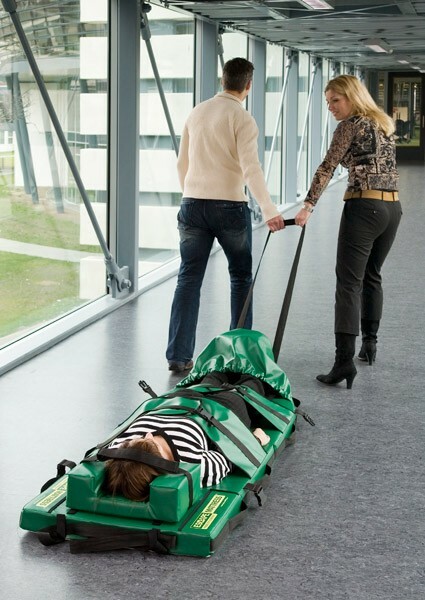 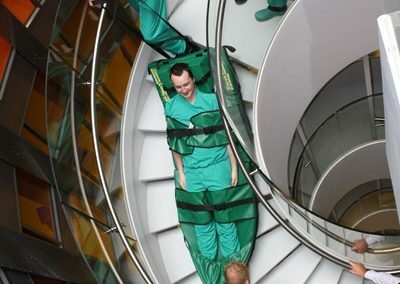 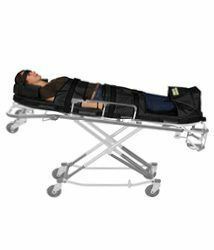 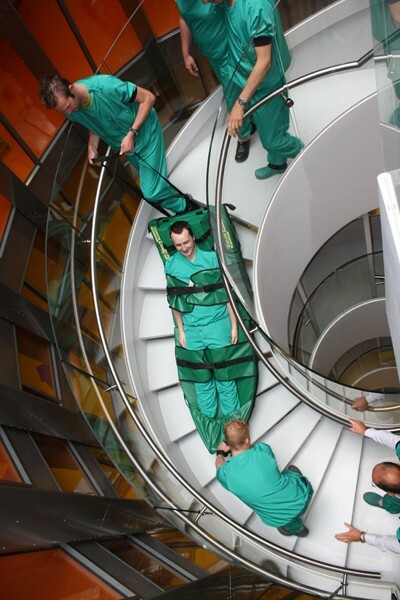 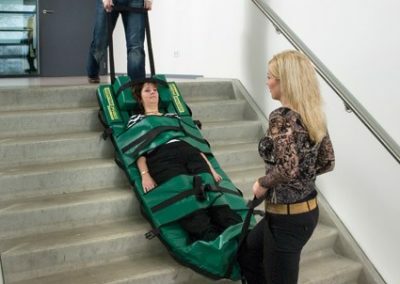 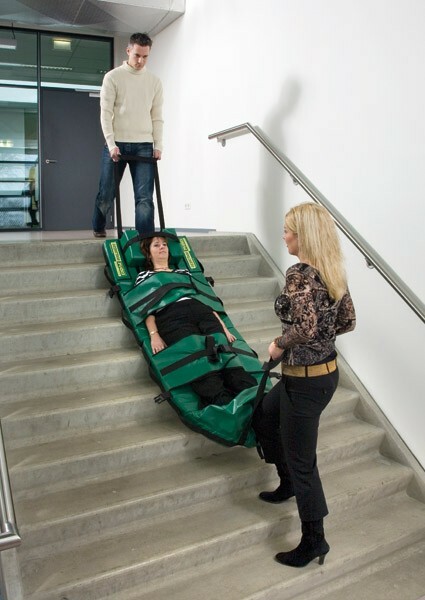 Suitable for places where there is limited space, such as operating theatres. 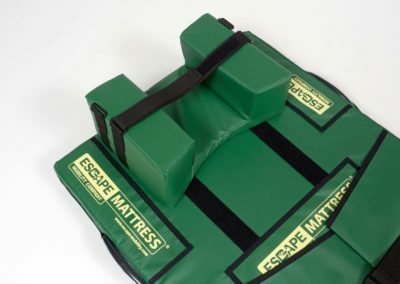 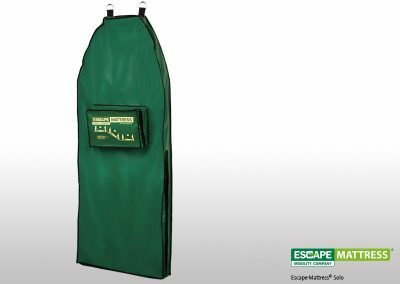 The Escape-Mattress® Solo is ideal for healthcare environments like operation theatres.